EA recently released a new trailer for their upcoming sports title, Fifa 14! The new video looks at the Ultimate Team mode and the new features and improvements that were made for it such as squad customisation and deeper chemistry. 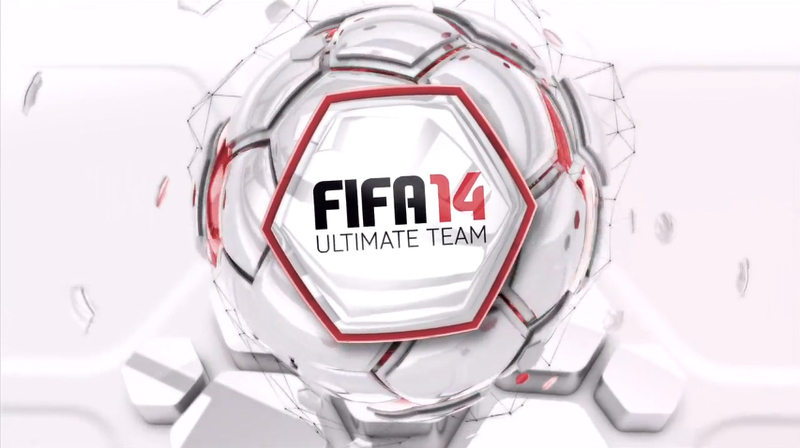 See the Ultimate team trailer below!